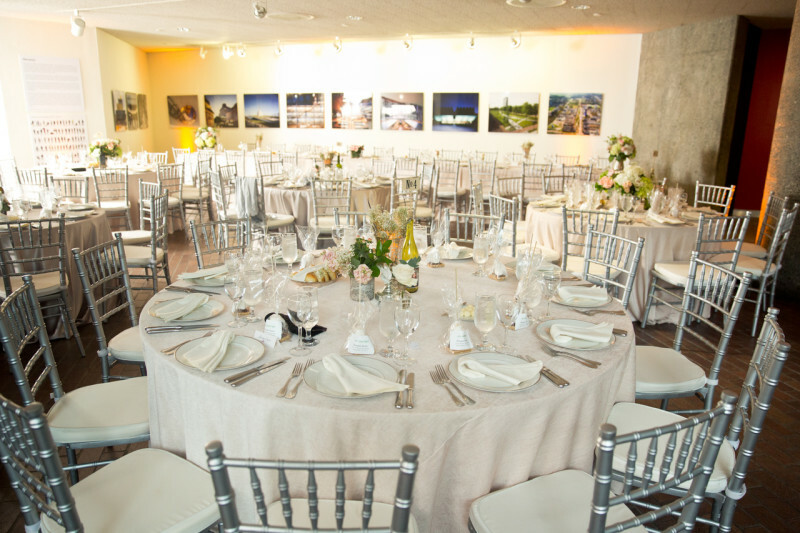 The American Institute of Architects is the perfect venue to make your next business meeting or private event not only productive, but memorable! 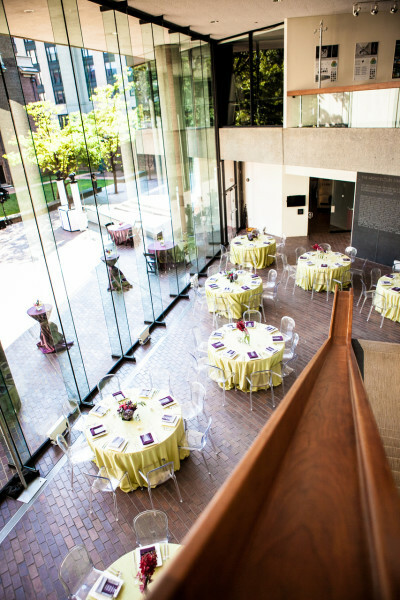 Conveniently located near the White House, the National Mall, and the Corcoran Gallery of Art in the center of Washington, D.C., the American Institute of Architects building is a one-of-a-kind unique alternative to convention and hotel venues. 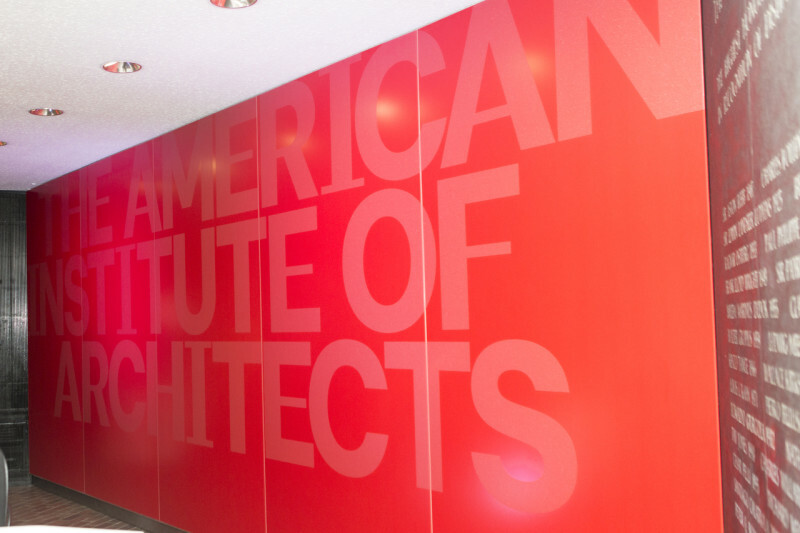 The AIA offers five separate meeting and event spaces and can host up to 500 guests for a standing reception. Meeting rooms are equipped with state-of-the-art technology, including a wireless broadband network and video conferencing capabilities. 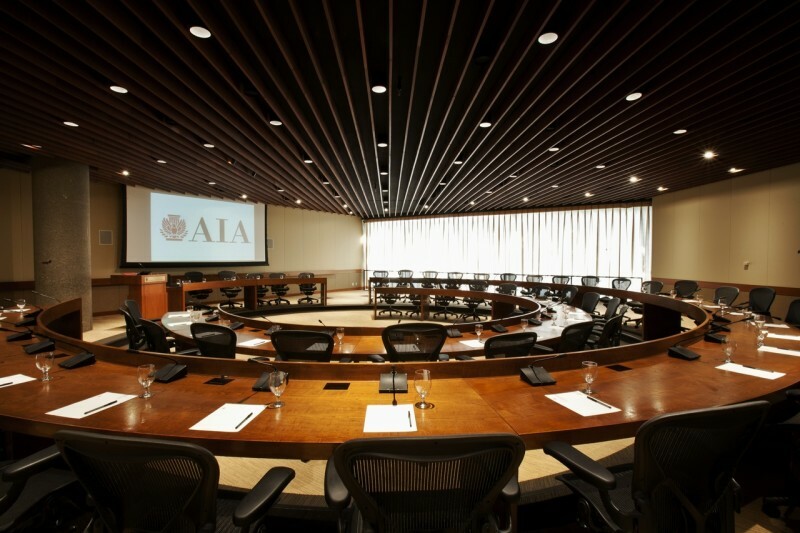 The AIA Boardroom is an impressive 2200 square feet and is permanently set to accommodate 54 people, enhanced with ergonomic chairs and natural lighting. 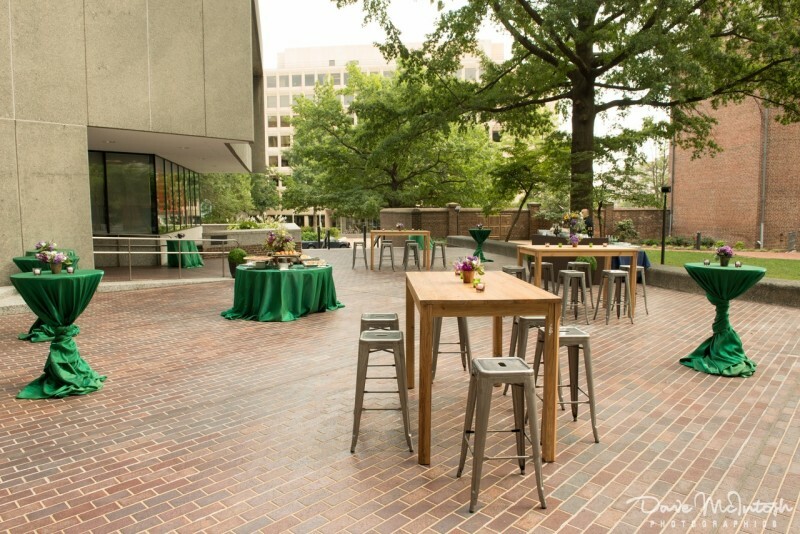 In addition to productive meeting options, the outdoor courtyard, overlooking The Octagon House, is the perfect location, for a truly memorable special event!